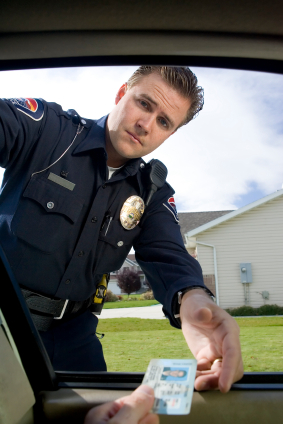 What should I do if I am given a speeding ticket or arrested in Chester Town Court in Orange County? The Town of Chester is located in Orange County, New York. It has an estimated populationof 12,000. The town has its root in Great Britain. It is also the home of Philadelphia Cream Cheese. The Town includes the smaller municipalities and attractions of of East Chester, Greycourt, Glenmere Lake, Goose Pond Mountain State Park, Sugar Loaf, and Walton Park. 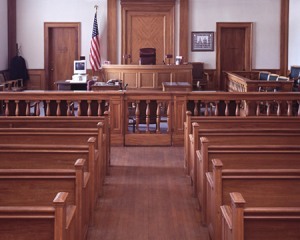 If you have given a speeding ticket in Chester Town Court, you should read the ticket thoroughly, follow the instructions, enter a plea of not guilty, and call our New York traffic ticket attorneys for a free consultation. Call us now at (800) 893-9645.